Invest in a multi-million dollar venture with Van Halen/KR Live Tribute. A musical combination that will make millions. See Proformas. Why not invest? If you are an investor you want to make money? A Hall of Fame Rock band sells tickets. It is a billion dollar live entertainment industry. I am a finance specialist and study numbers. It works! Can make over 5.5 million annually for the Investors. Distributed by Interscope Records/United Music Group but not contracted with. Look at the Financial Proformas under the Documents Tab and the Set lists under the Pitch Deck Tab. Van Halen a Hall of Fame band that sells tickets. 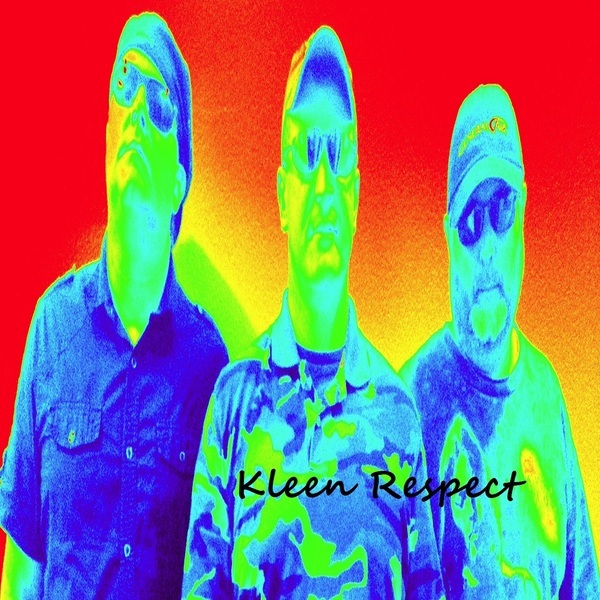 Kleen Respect has 14 albums distributed by Interscope Records & United Music Group. The two together equal millions to be made (see proformas) BMI affiliated, it has been played and favorited in the US, UK and Radio City Music Hall on radio and as high as the top 5 on Reverb. Looking for investors to join in Van Halen/KR Tribute Band. Years of business and music experience. Two MBA's.